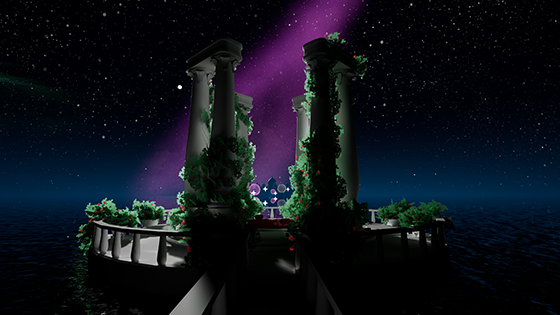 You can check out the first scene, State 0: The Place We Fell in Love, on itch.io! I'm additionally working on a soon to be announced visual novel for PC, as well as a larger VR game. I also make the occasional jam game, like Be Drunk! I do bioinformatics research as my day job, and I'm generally interested in making sci-fi adjacent games. Though my foremost goal is to make you feel things, I'm also interested in presenting an accurate and sophisticated representation of science and the nature of its importance to society. Your support will get you the inside scoop on my projects, access to my games, and/or put you in the credits, and help me to make making games a living (in other words, spend all my time on creating so I can be happier and more productive)! Thank you!!! Exclusive early previews/developer logs for future POTM scenes and unannounced projects! This will cover the monthly cost of my Perforce server!